We have resources here at Ridglea Country Club Estates Homes For Sale to help you find real estate agents in the nearby area. Therefor, these agents know the area well and can help you buy or sell your home with local knowledge. 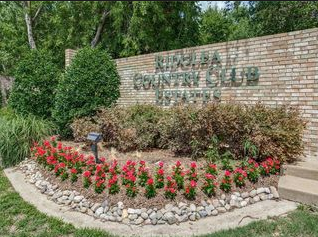 The average listing price in Ridglea Country Club Estates this year is $193,472, a spectacular 55.9 percent increase – which represents a rising market for buyers looking to benefit from return on investments. Meanwhile, inventory noticeably dropped by 28.6 percent, bringing the number of listings to a low 5 homes. Many houses in this locale feature lovely hardwood flooring, for those who prefer the elegance and beauty of this look. This neighborhood is the perfect place for pool parties as many homes have a swimming pool in the back yard. Avoid the mess and congestion of the city and relax in the small town atmosphere of this neighborhood. The secluded Ridglea Country Club Estates neighborhood lies seven to eight miles west of the Fort Worth Central Business District. The area is included in the 1855 J. Rogers Survey and the 1858 James Rogers Survey. It is bordered by the Clear Fork of the Trinity River, Highway 183 and railroad tracks, but is surrounded by a golf course and trees giving it the ambiance of country living. Part of the neighborhood is in the Benbrook city limits, but most is in Fort Worth. Ridglea Country Club Estates is accessible through one street only, making it a very safe and secure area. Tree-lined streets curve through the neighborhood and many of the ranch style homes adjoin the golf course. The houses are brick with side or rear entry garages, and are predominately one story, though some two story homes are scattered throughout. A few apartments, condos and garden-type homes line the main thoroughfare and many overlook the golf course as well. Ridglea Country Club Estates Real Estate is a great investment. Its close to Fort Worth but far enough away to enjoy the lower crime rate of being outside the city limits. 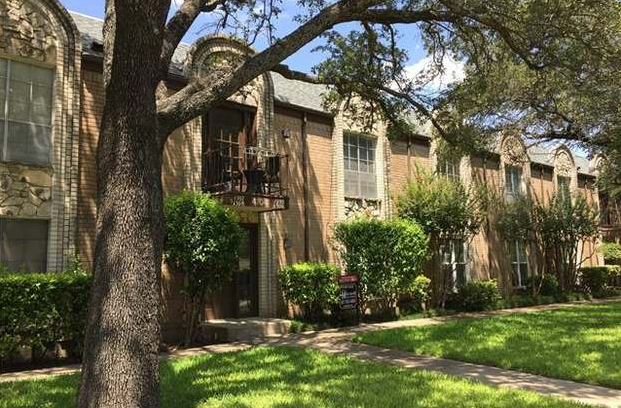 Find Ridglea Country Club Estates Real Estate Agent close to where you are looking. If you are looking to buy your own house, invest in property or just flip houses we will direct you to top real estate agents in the area. Real Estate Investment Ridglea Country Club Estates Fort Worth is growing every year. We are lucky to have some of the best real estate agents that will help you find a great property for flipping, investing, and management properties. There are many Homes For Sale In Ridglea Country Club Estates Fort Worth. If you take a look at Zillow you will see many listed. Homes for Sale in Ridglea Country Club Estates, Fort Worth, TX have a median listing price of $365,000 and a price per square foot of $137. There are 6 active homes for sale in the Ridglea Country Club Estates neighborhood, which spend an average of 45 days on the market. 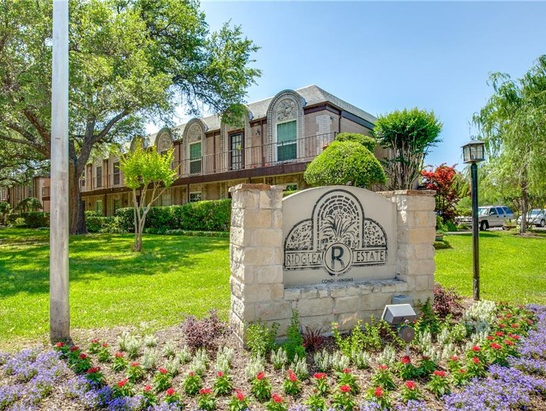 Some of the hottest neighborhoods near Ridglea Country Club Estates are Ridglea Hills, Ridglea Country Club Estates Condominiums, Ridglea North, Allen Place, River Park. You may also be interested in homes for sale in popular zip codes like 76126, or in neighboring cities, such as Fort Worth, Benbrook, Aledo, Crowley, White Settlement. There are 3 schools in Ridglea Country Club Estates. There is 1 elementary school, 1 middle school, 1 high school and no private & charter schools.